So I'm super late to the party. Right? 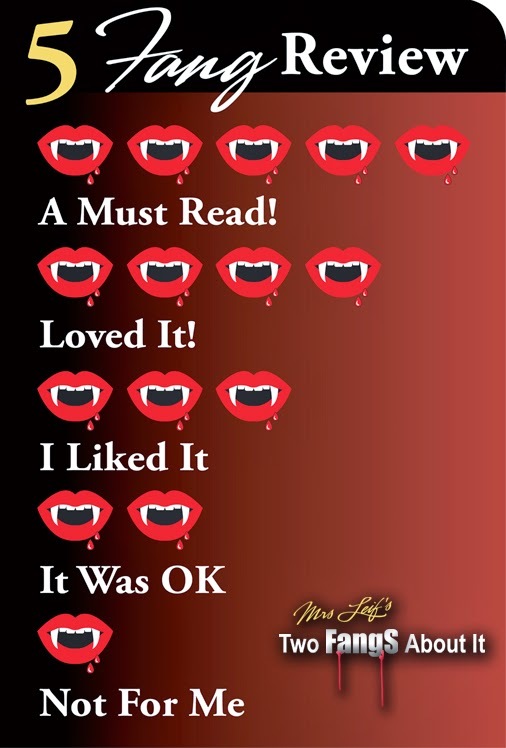 Everyone has read this book and loves it. I don't blame them, I did too. It's a story of love, pain, hard choices and I'm glad I finally read it. What took me so long? I knew in my gut it was going to be devastating. I usually try to stick with books that make me happy, not a sobbing mess. Worse of all, I read it on the plane.. as you can imagine by the end my tears were unavoidable. I had to make my husband get me tissues from the bathroom because I couldn't stop crying. I'm one of those bookies who need to read the book before the movie and since I had seen the trailer for the movie, I knew I was running out of time. Just in case you are one of those who has not read Me Before You, let me give you the premise. Lou Clark is a young woman who loses her job and needs to find a new one to help support her family. She ends up as the caregiver for a quadriplegic young man. Will Traynor was an ace in business. He had the perfect job, perfect girlfriend but everything changes when he's hit by a motorcycle. After years of being a quadriplegic, he is done with it. He's miserable and has lost any desire to live until he meets Lou. Lou brings color to his darkness. She's sweet, happy and likes to dress in whatever way it pleases her. It takes a while for her to break down his walls and this is when it turns FUBAR. We all make choices. Some might be right, some might be wrong. I'm not sure the choices made in this book were the wrong ones. The author makes a pretty good description of what Will's life struggles were really like. My heart aches for these two characters. Honestly, I felt so many emotions through it all. 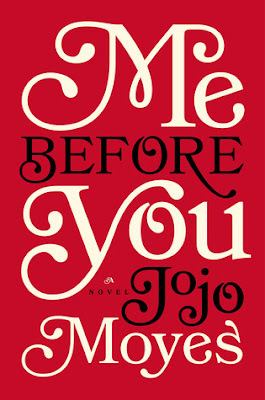 Me Before You is one of those books you shouldn't miss. This was such a beautiful, moving, and captivating story. I went into the book thinking it was just a romance book, but it was so much more than that. The romance was more on the back burner compared to all of the other aspects of this book, which I think worked really well for the story. Even though the romance wasn't the main focus of the story, it was wonderfully done. I thought the romance in this book was spectacular. I loved all of the characters in this book and their relationships with each other. This book touched on so many types of relationships: friendships, romantic relationships, and family relationships. I loved reading about these relationship and watching them develop. It was simply wonderful. I flew through this book in one sitting because I needed to know what was going to happen to the characters. The dialogue, plot, messages, characters, and basically everything were so wonderfully written. I really liked JoJo's writing style. It captivated me. I was extremely invested in this book and I definitely cried during multiple events. Yes, I cried multiple times. I cried both happy and sad tears. This book tore my heart out and mended it at the same time. As I said, it was beautiful. I was warned about this book long before I started reading it, but nothing could have prepared me for scar it would leave on my heart. Never in my life could I have prepared myself for the love and grief I would feel reading this story or how I would walk away with a different outlook on life. Lou gets hired to be a companion of sorts to Will. Lou instantly realizes they couldn't be any more different, but she trudges on even when Will makes it clear he has nothing to say to her. Slowly but surely they not only find things to discuss, but somehow form an unlikely friendship. Soon Louisa is hell bend on showing Will that life is always worth living. Lou was so witty and an absolute sweetheart! She's so full of sass, and Will can't help but being drawn to her. I laughed so much in spite of the heartbreaking tale because of Lou. I cried when I saw how close Lou and Will had gotten, but wasn't sure if it would change anything in the end. I want love for them, I wanted all the joy in the world for them, and I wanted the next 20, 30, 50 years for them. This story took my breath away. I got to the point where I knew I would not be the same person after finishing. This love story is absolutely heartbreaking, inspiring, and utterly epic! It was so well written.. I was a sobbing mess.